SportsFest - Feb 23, 2019 - Events | Cy-Fair Houston | Chamber of Commerce ? Join us for a $FREE session of character building and sports skills development before fall sports begin! 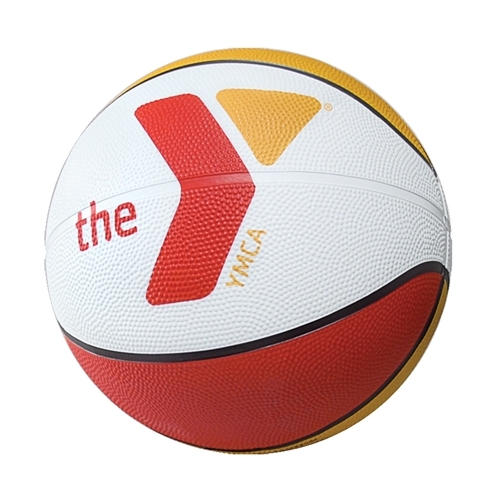 You and your child will have the opportunity to learn about the YMCA's Youth Sports Programs while having fun!